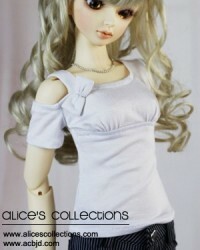 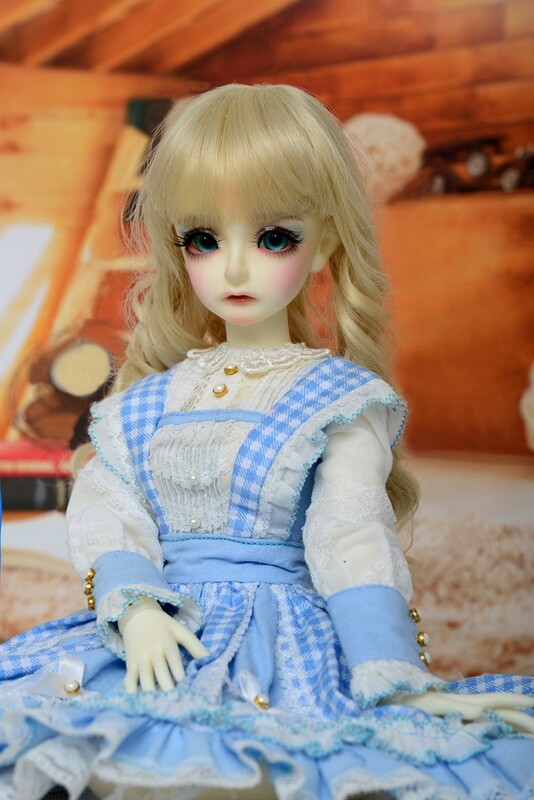 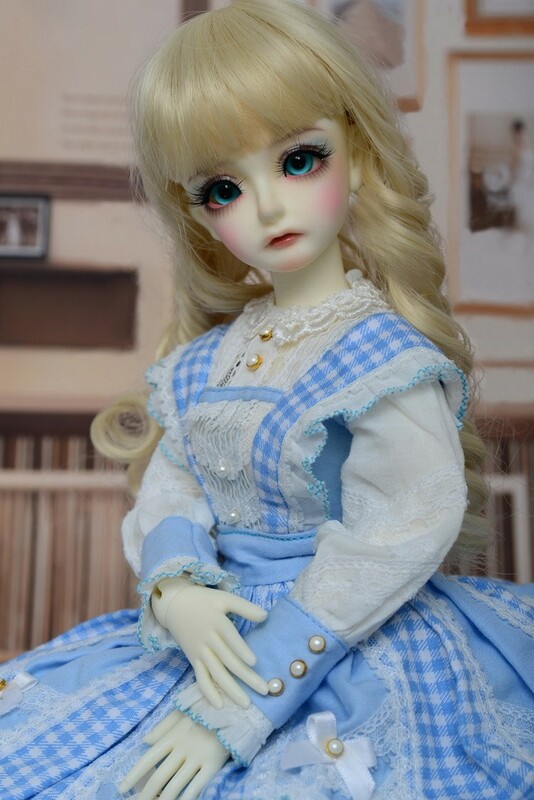 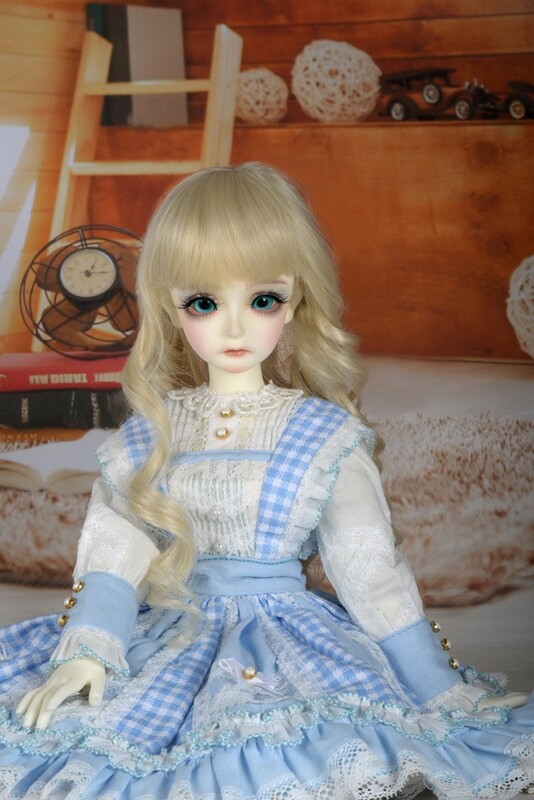 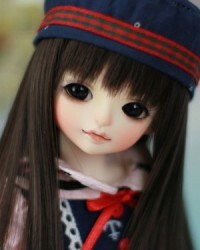 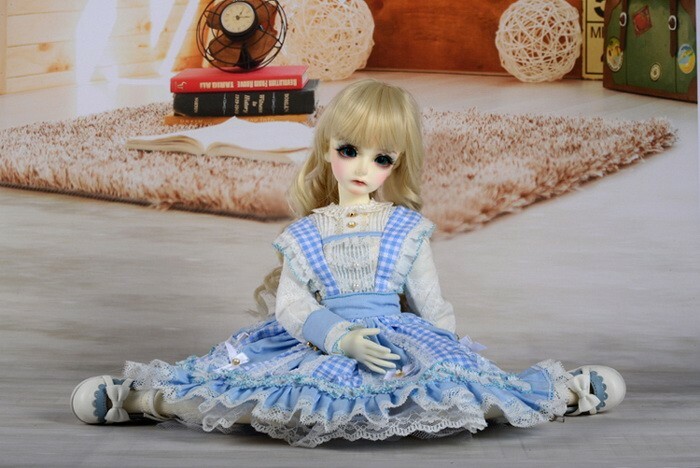 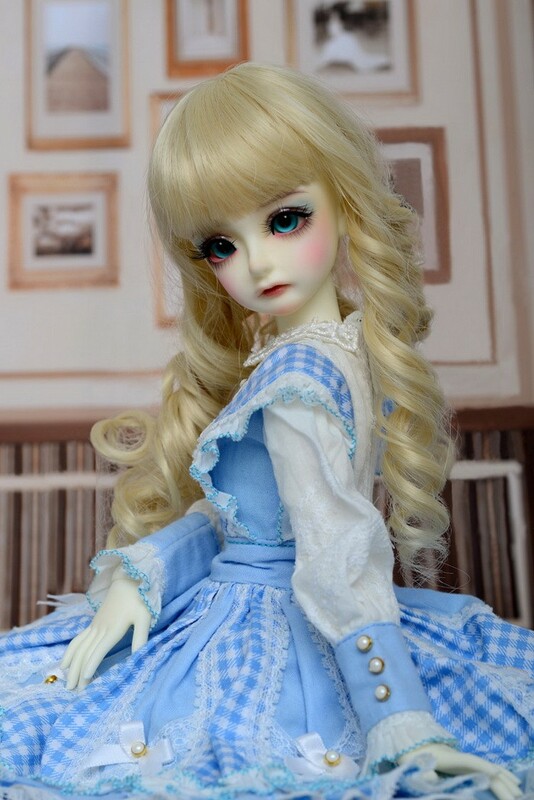 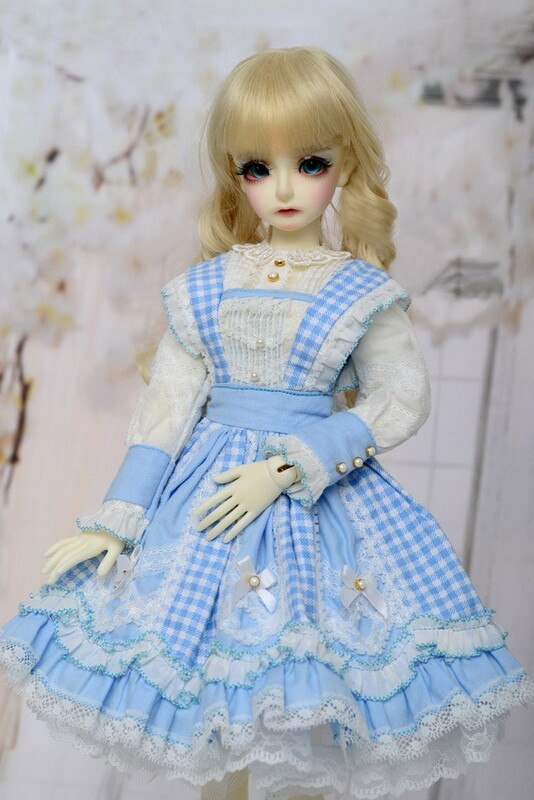 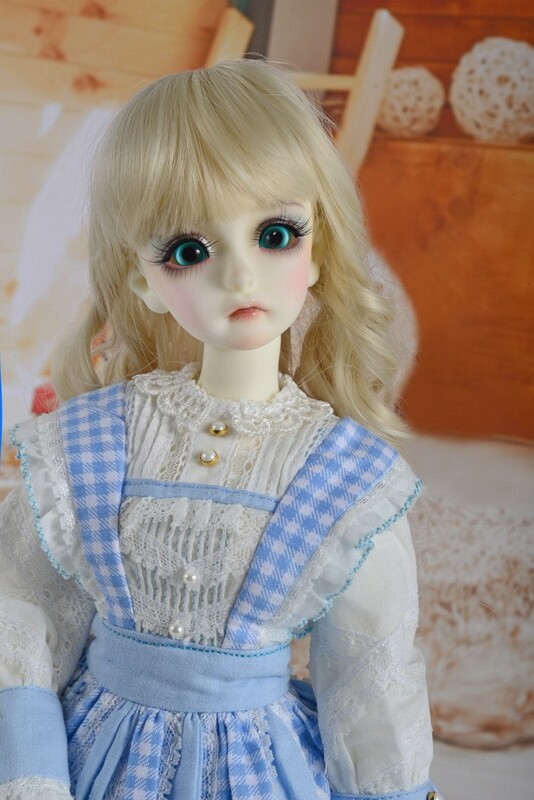 * Order Doll: 15% off + Free Face-up. 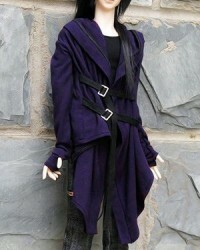 * Order Body: 15% off. 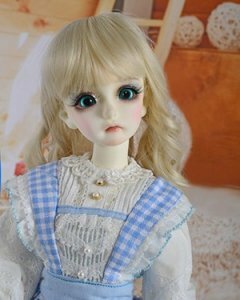 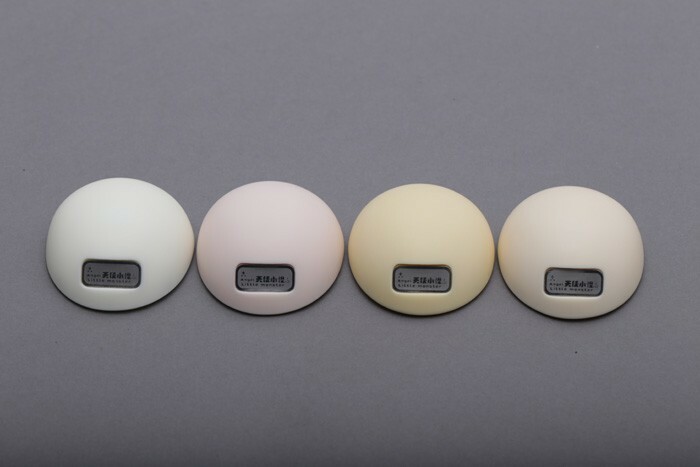 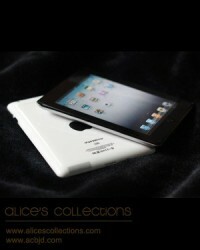 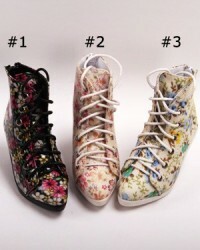 * please choose the faceup option as 'no', and write in the comment box on checkout page about gift face-up.